You know your child best, trust your instincts. 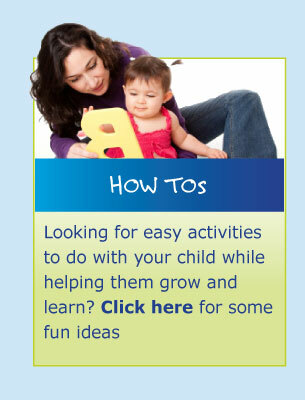 If you feel your little one is developing at a different pace, seek help. Early treatment of early developmental delays is vital in assuring the best for you child. 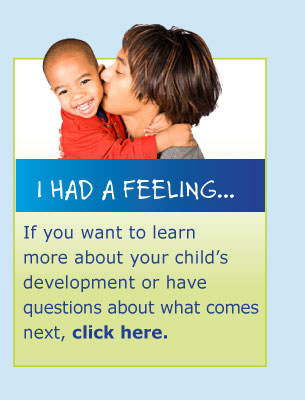 To help answer nagging feelings or questions that you have about your son or daughter, check out the links above.